We are a team of experts who are dedicated to the high technology. 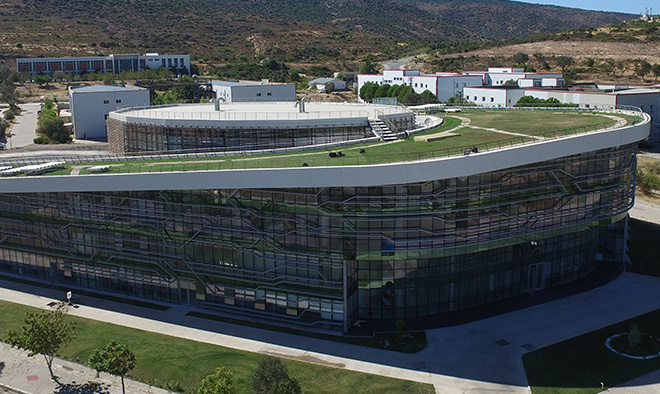 Our company is located in the technology center of Izmir, called "Urla Teknopark". Only global technology companies with high technology projects are accepted to Urla Teknopark and we are proud of being one of them. Our mission is producing high quality products on time with our expert team. Because we create the technology. 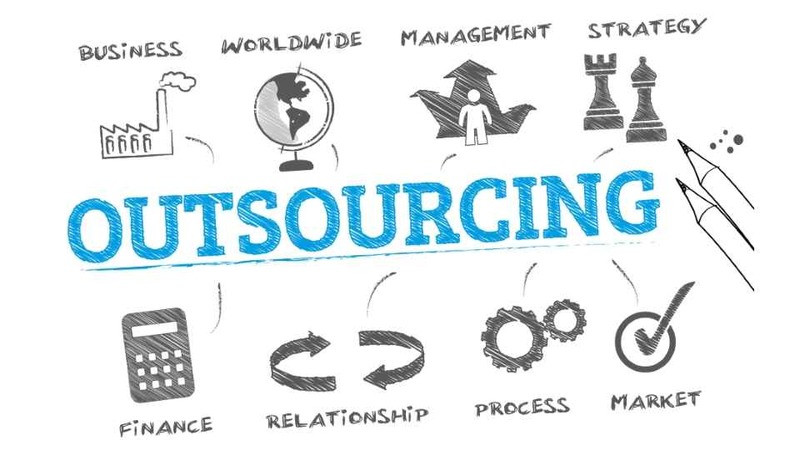 As an outsourcing company, Mudimedia provides the best possible planning and development team, project tracking and management tools, competitive prices and many more outsourcing benefits under one roof. While you are focusing your core business, we take care of your web & mobile projects. You save time, effort and money at once. If you are thinking to outsource all of our incoming projects, it is worth checking the offshore option too. As you can hire our development team for your projects, you can also hire a dedicated employee or build your I.T. department under our roof. So, this team works only for your projects, you know them, you can directly contact to them and manage your team remotely. For sure, our project leaders and planning team will help you to organize tasks. If you need our services or want to learn how it works, please contact us.